You searched for which does not fit your . We've redirected you to 153-187, which has the proper fitment. 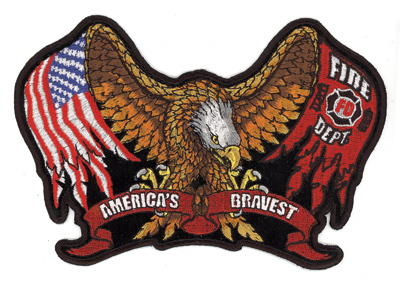 Patch sizes are measured by width and height, they are approximate and may vary from those listed.